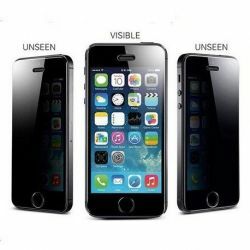 iPhone 5, 5S or 5C Anti-Spy Tempered Glass Screen Protector. Is this the right for you? 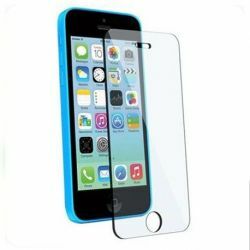 What are the benefits of an iPhone 5, 5S or 5C Anti-Spy Tempered Glass Screen Protector? 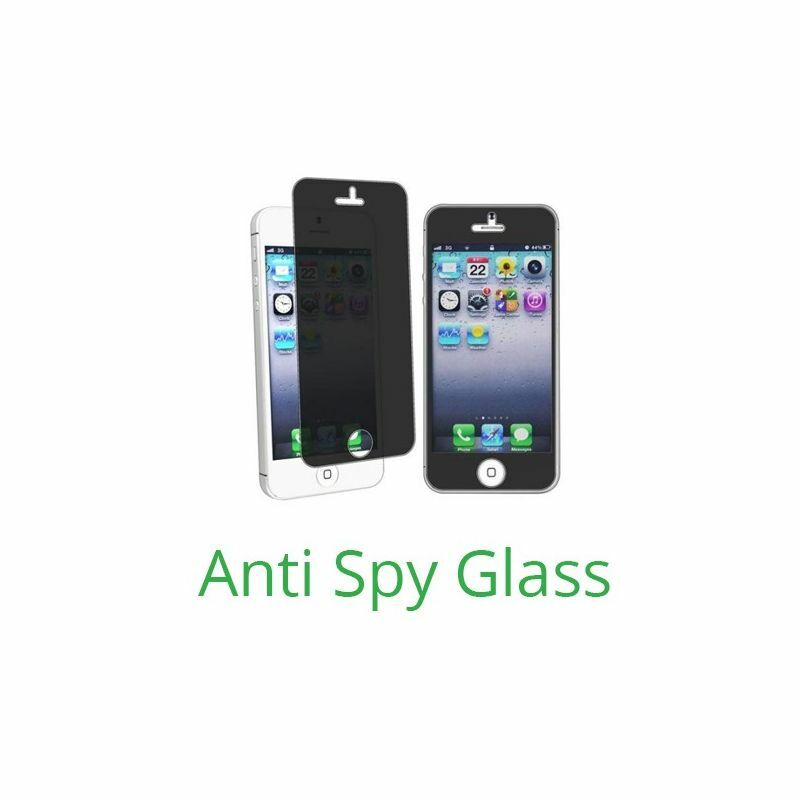 This anti-spy tempered glass is for the more security conscious users. 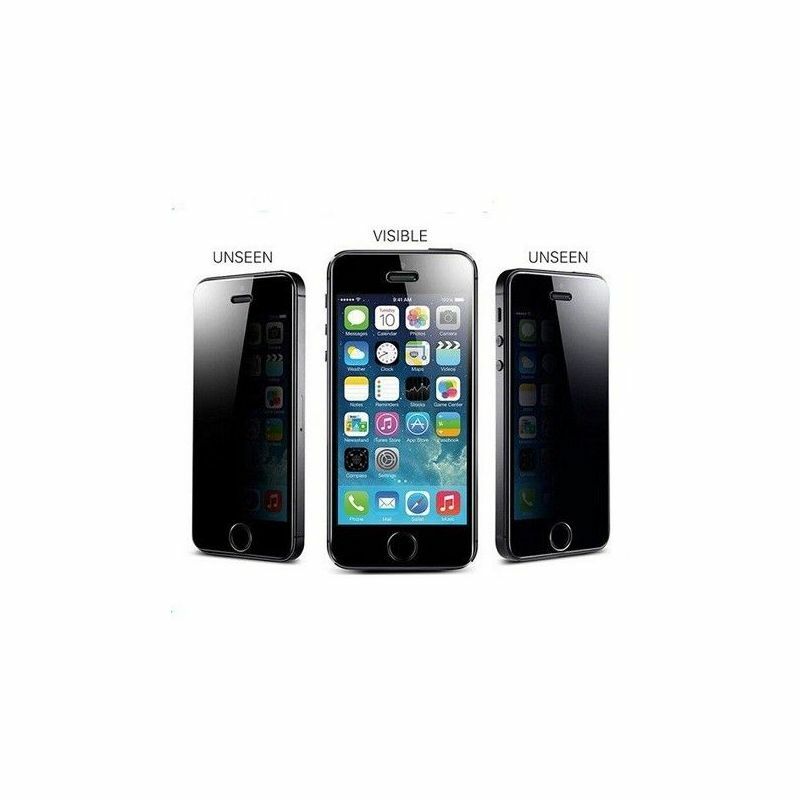 When applied to an iPhone the display is clearly visible from a front perspective, but appears blacked out if viewed from the side. 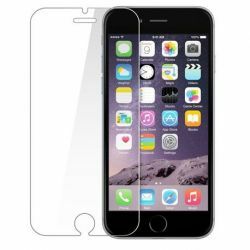 How do we apply the iPhone 5, 5S or 5C Tempered Glass Screen Protector?